Physical Therapist, CSCS. 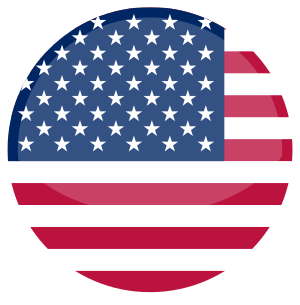 Los Angeles, United States. The first question asked by nearly every injured athlete is “when can I play again?”. Return to Sport (RTS) is often seen in the rehab world as this magical day in which the athlete will be able to return to full participation in their sport, with their team, at the same level they had been at prior to the injury, as though the injury/illness never happened at all. Instead, RTS should be viewed as a continuum throughout the rehabilitation process and along the performance spectrum. It should be a conversation that commences in the first encounter with a patient and continues throughout the subsequent treatment sessions. The 2016 Consensus Statement on return to sport from the First World Congress in Sports Physical Therapy discusses this continuum of RTS as having three stages. In the Return to Participation phase, the athlete may be able to participate in modified or full training sessions, decreased time or different roles in a game/match/competition, but they are not yet playing at their goal level of play. This could be for a number of different reasons including stage of tissue healing, physical fitness, mental preparedness, or any other contextual factor keeping them from fully returning to sport. The Return to Sport phase is when an athlete is now fully participating in their sport, but not at their desired performance level. This can occasionally be the point at which the athlete has decided they have successfully completed return to sport. For example, a college soccer player who tears her ACL in the end of her senior season and has no expectations of playing professionally might be satisfied with being able to return to playing soccer recreationally. 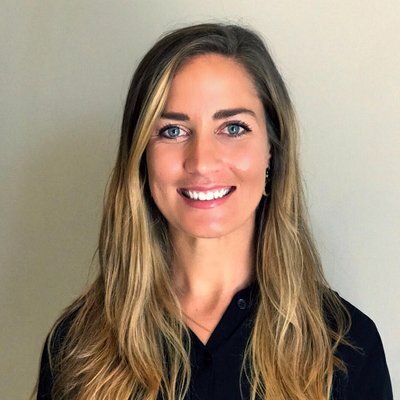 She would not be participating at the same level as she was previously, but the contextual factors have made her satisfied with achieving this level of return to sport. Conversely, for a professional athlete who is in the first year of his or her contract, this may be the point in which they have returned to playing without limitation, but are not achieving their performance goals, or are coming off the bench instead of being a member of the starting lineup. For this player, returning to this level would not qualify as a successful RTS. The Return to Performance phase is when the athlete has met or exceeded the level of performance they were at pre injury. The athlete is working towards higher performance goals, achieving PR’s, and has improved metrics of performance to better levels than prior to the injury/illness. It is important to be able to progress and regress athletes through this continuum and to understand the contextual factors playing into the RTS decision making process. Luckily, there are some models that can help guide the key stakeholders through the RTS process. This framework is one of the 3 models put out by the 2016 Return to Sport Consensus Statement that can help guide the Return to Sport decision making process. It is a 3 step model that “estimates the risks of different short and long term outcomes associated with RTS”. It also looks at the different variables that may contribute to or decrease the level of risk involved in Return to Sport. 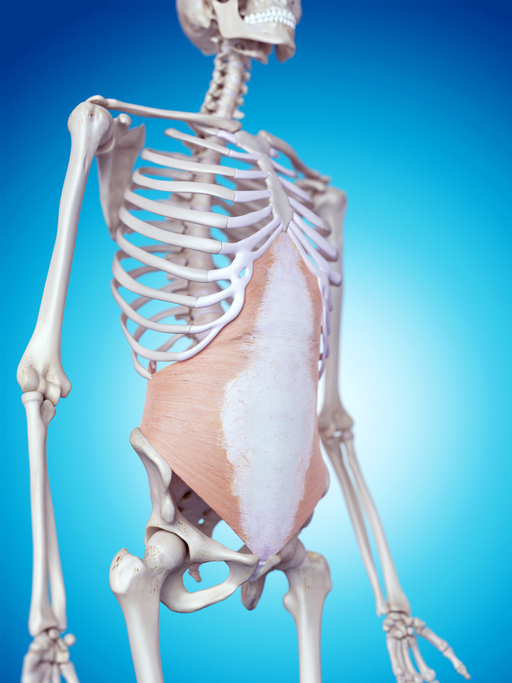 Step 1 reviews the factors contributing to tissue health. What stage of healing is the athlete in? Does the athlete have a history of this same injury? Questions like these help determine the overall health of the athlete’s tissues and decide if they are ready for Return to Sport. Step 2 discusses the loads (stresses) that the tissues need to handle. Important factors to consider here are the sport, level of competition, position, and psychological readiness. We must know what the tissues are going to have to be capable of before determining if an athlete is ready to Return to Sport or not. Step 3 looks at factors that may alter the tolerance for risk. For example, if an athlete has playoffs coming up, maybe the decision making team will determine the risk is worth taking to return the athlete to sport. Other contextual factors that may contribute to risk tolerance include external pressure (media, fans, family, coaches), financial opportunity, and fear of getting cut/traded/benched. The Biopsychosocial Model can also help guide the Return to Sport process. 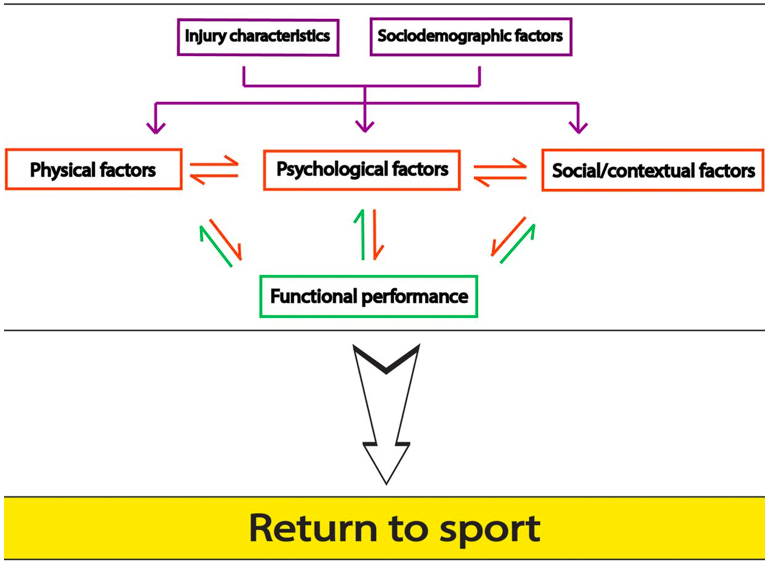 This model takes into account the physical, psychological, and social/contextual factors that may be contributing to the athlete’s return and affecting their performance levels. An athlete may be physically conditioned and prepared to return to sport, but if they have fear or anxiety about their injury then perhaps the process should be prolonged. There are a few scales that can help measure psychological readiness such as the ACL Return to Sport after Injury Scale (ACL-RSI). Although it is ideal to work with a good sports psychologist who has more expertise in the psychosocial realm, there are some tools we can use to help an athlete through the Return to Sport process. The athlete may be experiencing fear, worry, sadness, stress, and many other emotions due to the beliefs and expectations surrounding their injury. This applies not only to their own beliefs, experiences, expectations, and attitudes, but also of other stakeholders around them. Educating the athlete and setting realistic goals for them can help reduce their fear and anxiety, and help them to stay realistically optimistic about their rehabilitation. Keeping athletes involved in team sessions as much as possible can also be crucial to their psychological status. During team lifting sessions for example, have them perform lifts for uninvolved areas of the body while the team is also in the weight room. Have them perform whatever aspects of the team training session they can to keep them surrounded by their teammates and feeling like an active member of the team. One of the most important components in Return to Sport is load management. Tim Gabbett’s research on the Acute to Chronic Workload Ratio (ACWR) tells us that the training load of any given week (acute workload) should be 0.8-1.3 times the average of the training load of the previous 4 weeks (chronic workload). Increasing the load by too much too quickly can lead to increased risk of injury and illness. Conversely, falling below the optimal amount of loading will not adequately prepare the athlete for the demands of their sport. As an athlete is in the Return to Participation phase discussed earlier, they should be training and building up their ability to handle all the demands they will face once they have reached successful Return to Sport. 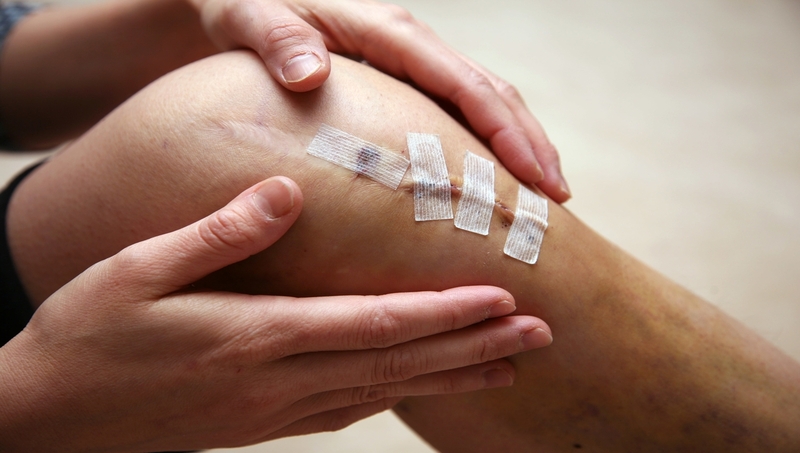 Therefore, when planning a rehabilitation program, it is advised to begin with the end in mind. Determine exactly what will be required of them, and work backwards until you have met the athlete at his/her current capabilities. Return to Sport is neither the one day that an athlete returns to their sport, nor is it simply the last few weeks of their rehabilitation. Rather, it is the entire process of getting an athlete back to, or better than, the state they were in prior to the injury. 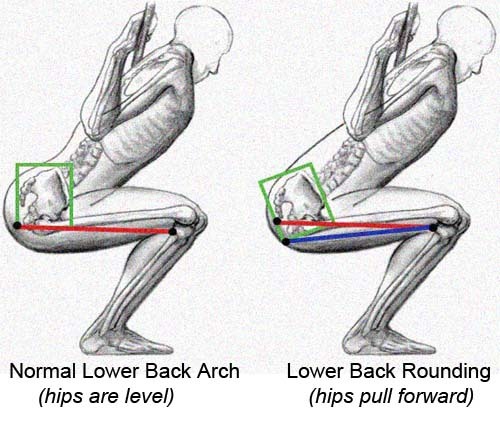 This process begins the moment the athlete becomes sidelined with an injury. When asked “when can I play again” we can utilize the StARRT Framework, the Biopsychosocial Model, and Load Management to help us communicate to the athlete and all the other stakeholders that this is a highly individualized process that extends far beyond just the stages of tissue healing. These tools enable us to continue that dialogue throughout the rehabilitation program and continually assess an athlete’s readiness for Return to Sport. Creighton DW, Shrier I, Schultz R, et al. Return-to-play in sport: a decision-based model. Clin J Sports Med 2010;20:379–85. Shrier I. 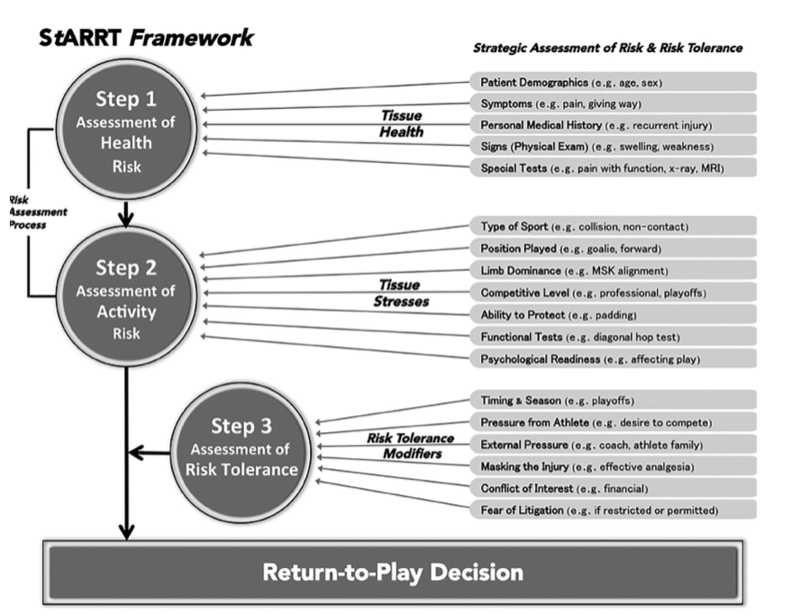 Strategic Assessment of Risk and Risk Tolerance (StARRT) framework for return-to-play decision-making. Br J Sports Med 2015;49:1311–15. Blanch P, Gabbett TJ. Has the athlete trained enough to return to play safely? The acute:chronic worload ratio permits clinicians to quantify a player’s risk of subsequent injury. Br J Sports Med 2016;50:471–5.